Manual therapy is sometimes called medical massage or clinical massage because we are focusing on the soft tissue but this is advanced soft tissue work. Our hands-on ability with manipulating the soft tissue can easily go to a doctorate level in what we can achieve in reducing pain, inflammation, and stimulating a natural healing response. It takes more time with the patient though, and as I said, our focus is having our hands on you, on the table, draped. 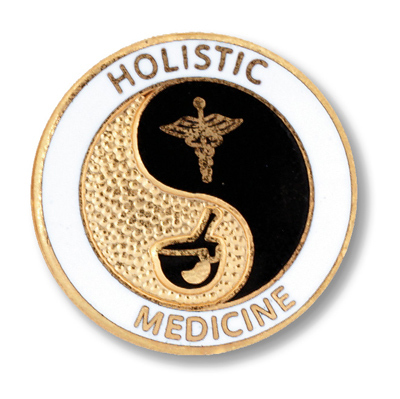 We are holistic with high integrity. I work holistically within the Naprapathic methodology. Our mentor is Oakleigh Smith of Iowa. There is no adjusting of bones at all with the Naprapathic method. We focus specifically on the soft tissue attachments at the joint that hold the joint in place. Once the soft tissue at the joint is released, the bone will align on its own so we spend our time there. use a dry, soft hand to slowly go deep through four layers to the periosteum (tissue that covers the bone). ask for verification from your physician or a radiography or MRI report proving my work on your spine. refer you out if your pain level is ten, I can hardly touch you without pain, or your MRI report shows torn tissue.